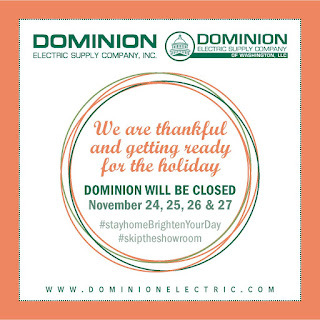 Enlightening (Residential Lighting Blog): Happy Thanksgiving! 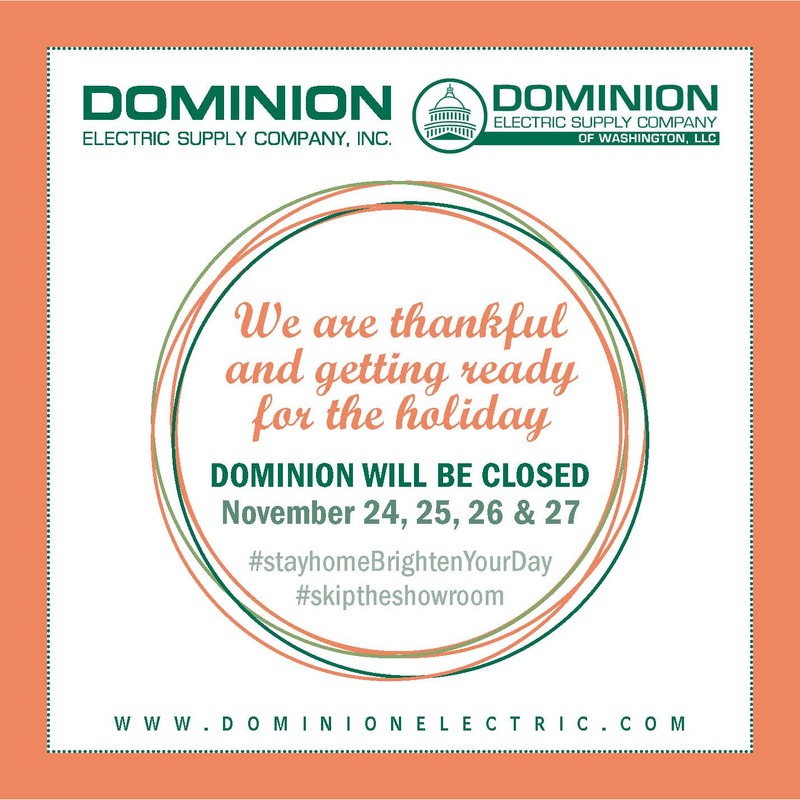 Our best wishes and warm thanks to you this Thanksgiving. Enjoy the long weekend with friends and family. Stay home - Brighten your Day.